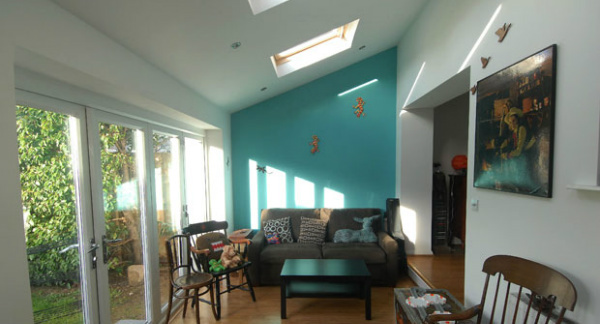 This project was typical of many of the architectural commissions we have been appointed on in recent years. 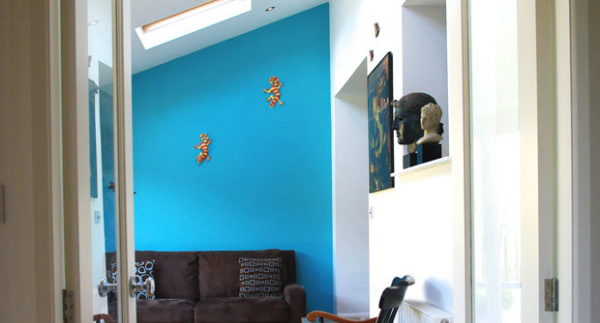 The property was located in Otley near Leeds, and lacked sufficient space for the owners and their young family. 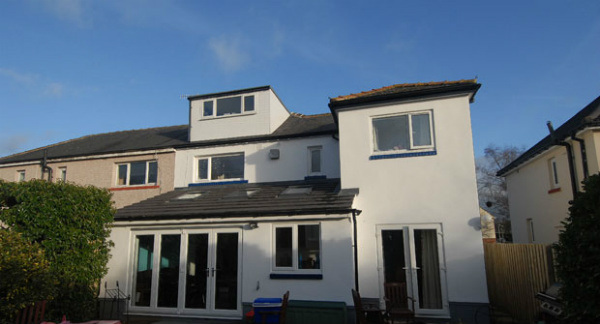 The house was extended with a moderate sized rear extension, front porch extension and loft conversion, under permitted development (which meant that planning permission wasn’t necessary). The accommodation needs of the owners were comfortably met with the additional space, which made a huge difference to their daily lives.